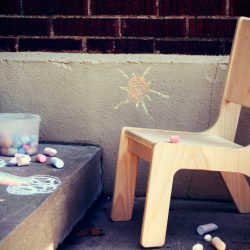 I found this awesome site and thought you might like it too. 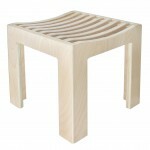 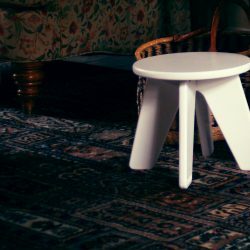 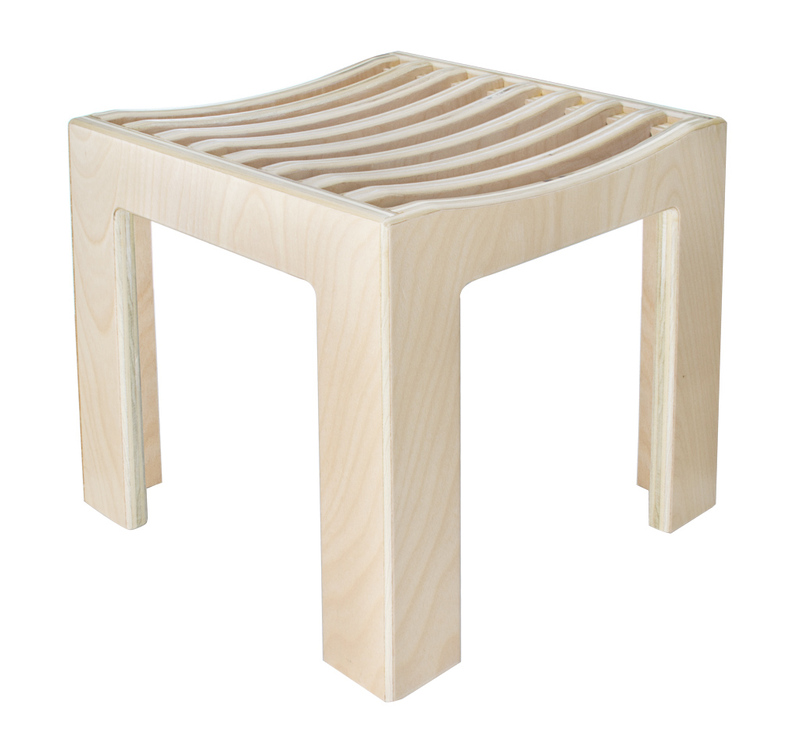 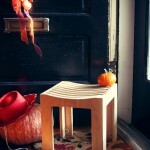 The link is athttp://www.sodura.com/product/cube-stool/. 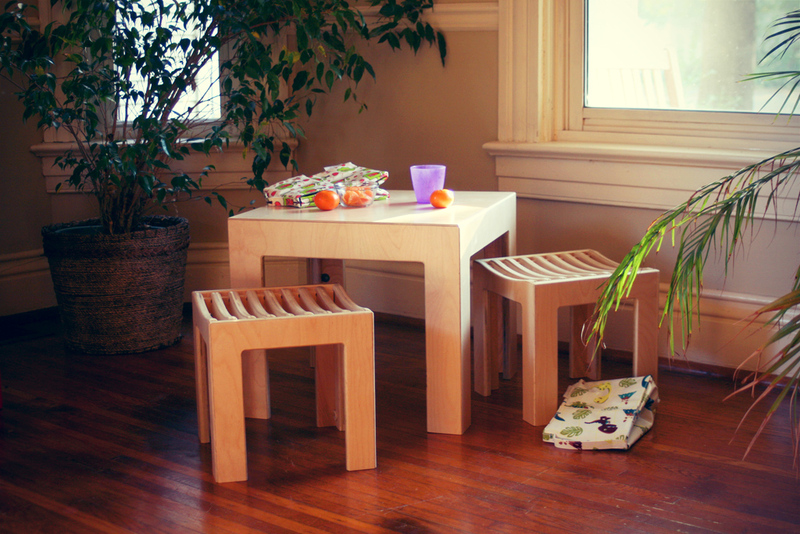 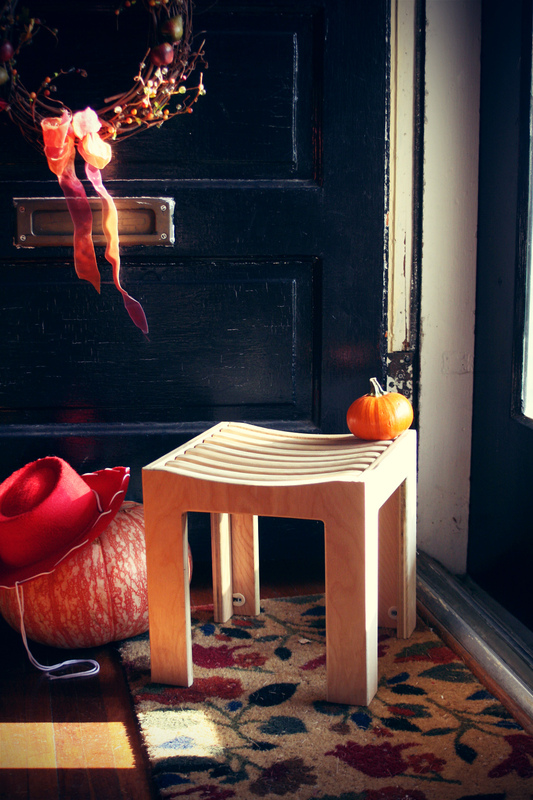 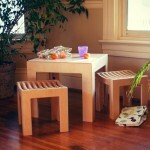 The modern Cube Stool is a fun and sturdy little stool that goes great with our Cube Table.